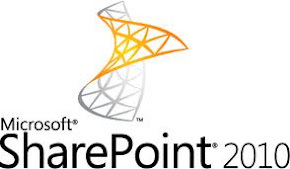 Come Across: SharePoint 2010 Blank Page display, 401 Unauthorized Access is denied due to invalid credentials. When you run your SharePoint site, System will display below error message. How to overcome this issue. After completion regedit, Restart IIS server, and then type your SharePoint site address, you will able to view your site. Thank you very much for the useful tip.. it saves me lot of time. If this works it will be more than useful it will be the miracle I have been looking for to get rid of the blank pages that are displayed which are useless if a user types their password incorrectly! I will let you know if it works.